Do you want to see my latest short film Next to Her? I am giving you free and exclusive access to the film which is currently not available anywhere else. 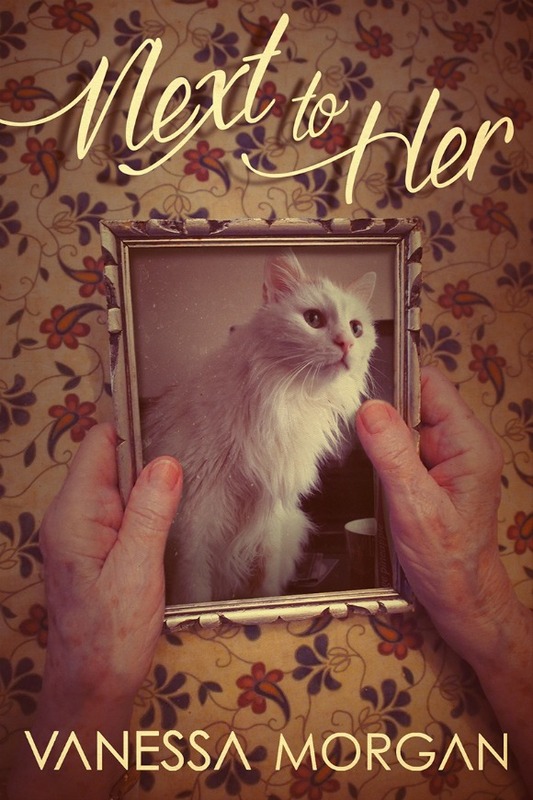 Next to Her tells the story of an elderly man, Maurice, who visits his demented wife in the hospital. A shared lunch is the only thing they have left, but his wife's mind drifts off to the ghost of her deceased cat Avalon whom she sees walking around in her room. I'd love to send you the short film so you can all see it. Click here to have access. Just watched the film, Vanessa. Beautiful and so moving! I left a review at Amazon of both the published screenplay and the film. My Mom has dementia, drifts away like Yvonne and refuses to eat sometimes too. It was all very familiar. Je bent een creatief mens! Just subscribed, sounds intriguing! Thanks for visiting my blog. You're so kind. I'll be back to view your film. I've missed you. Thanks for stopping by, Vanessa. Sorry I've been neglectful. Be well, and keep going with all your creative ventures. How exciting, Vanessa. And what a heart wrenching subject. Good for you for tackling it. Wishing you all the best. Wonderful. I'll take a look. I haven't time in the weeks to come, so I'll wait a while.